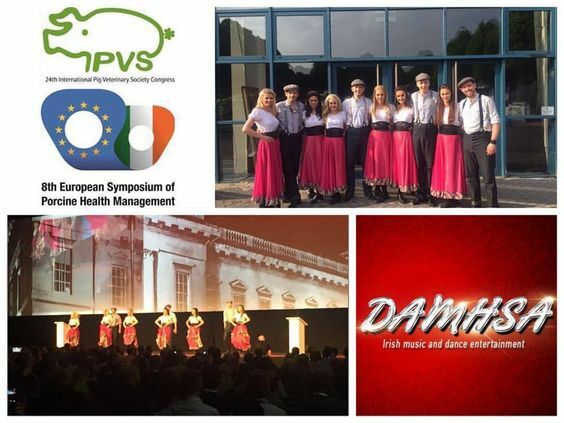 St Patrick’s is the busiest time of the year for us here at Damhsa every single year! 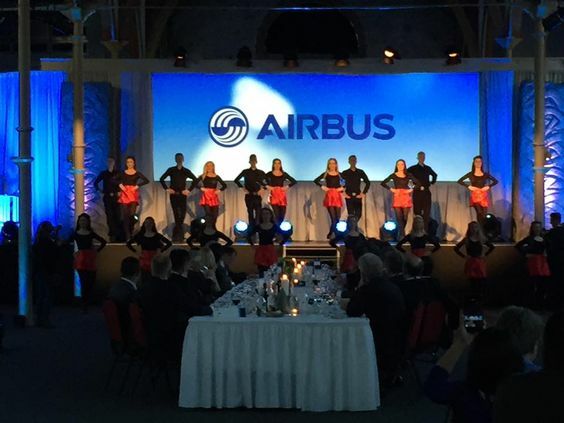 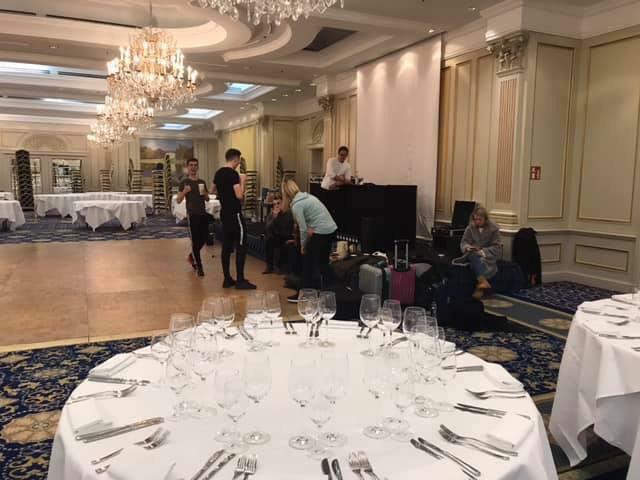 We travel all over the globe for performances. 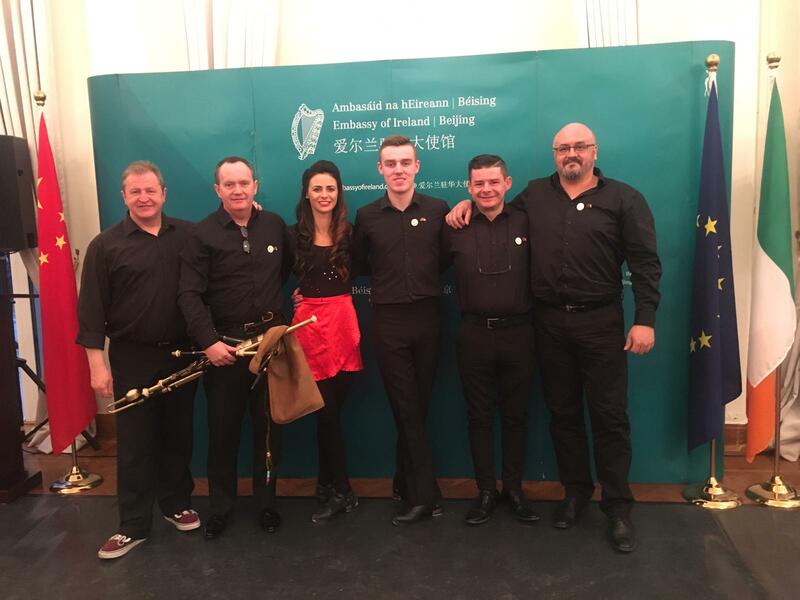 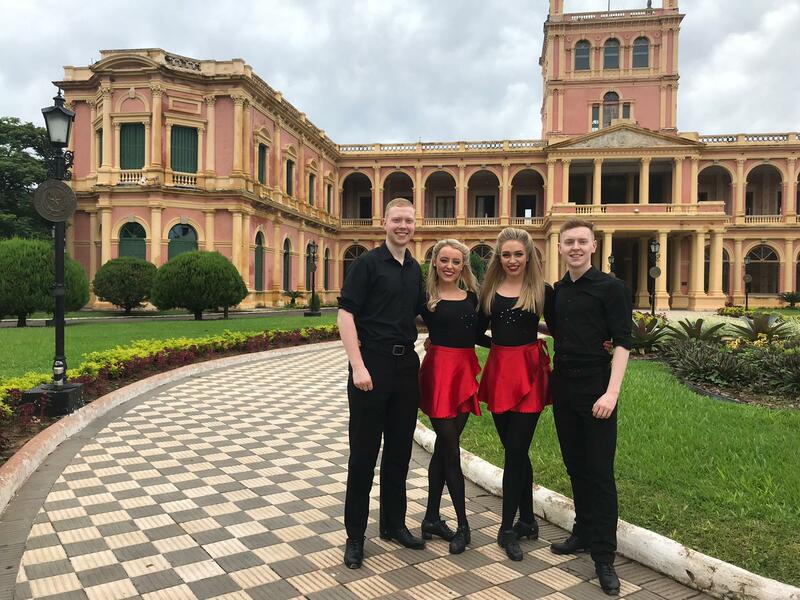 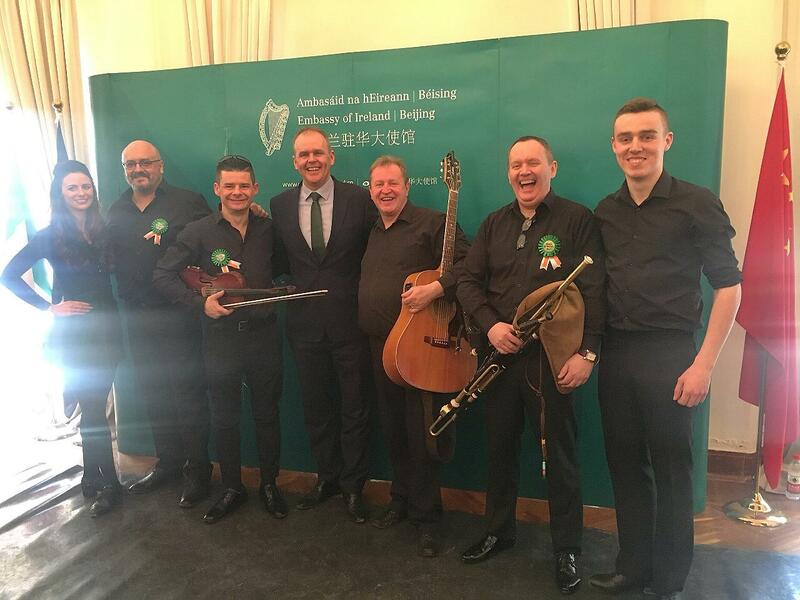 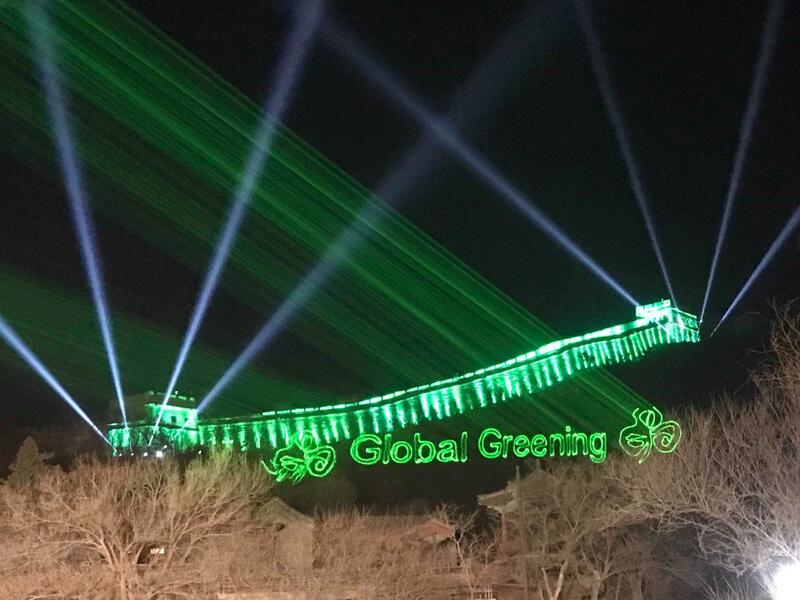 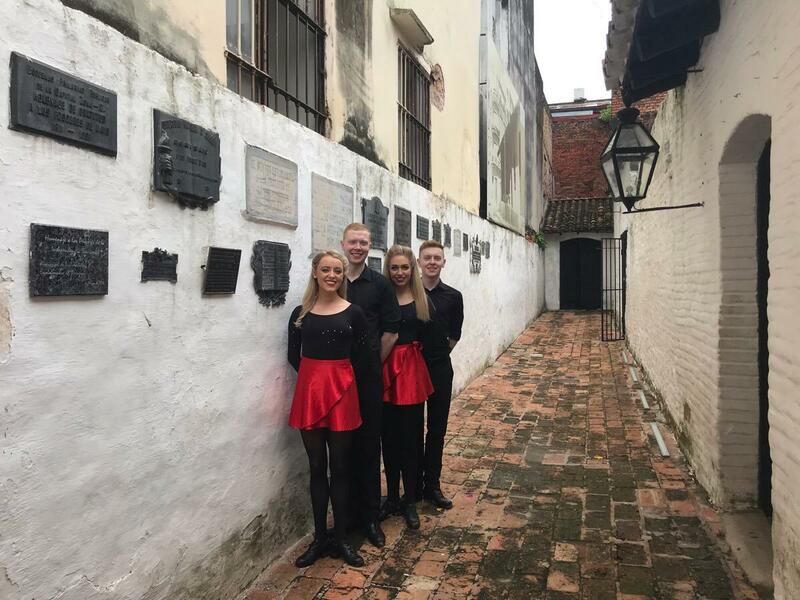 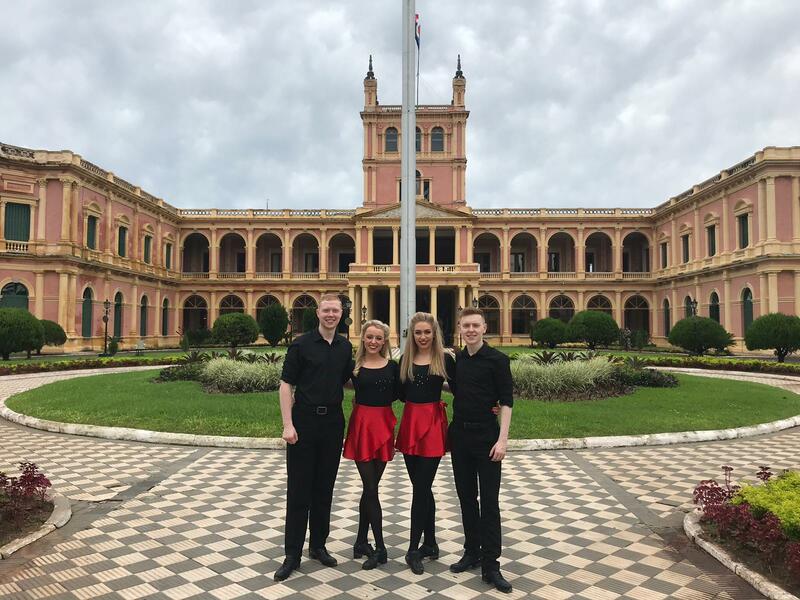 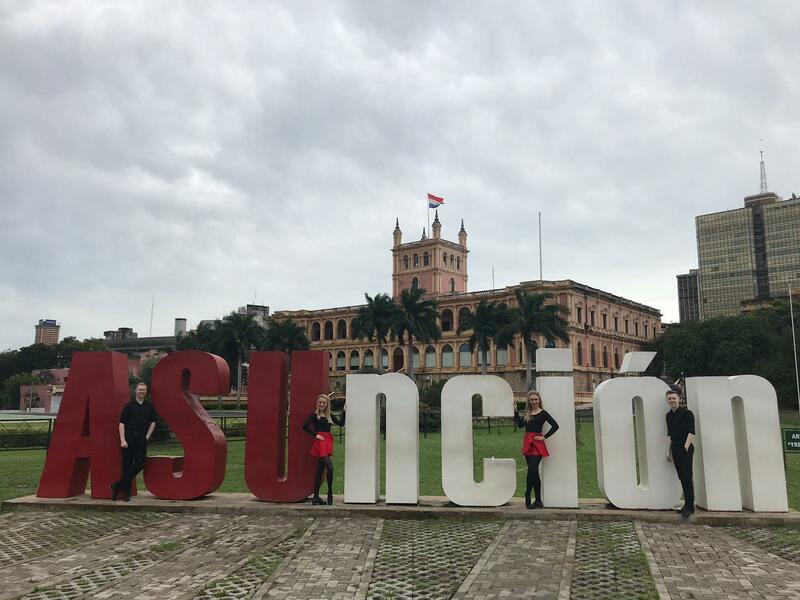 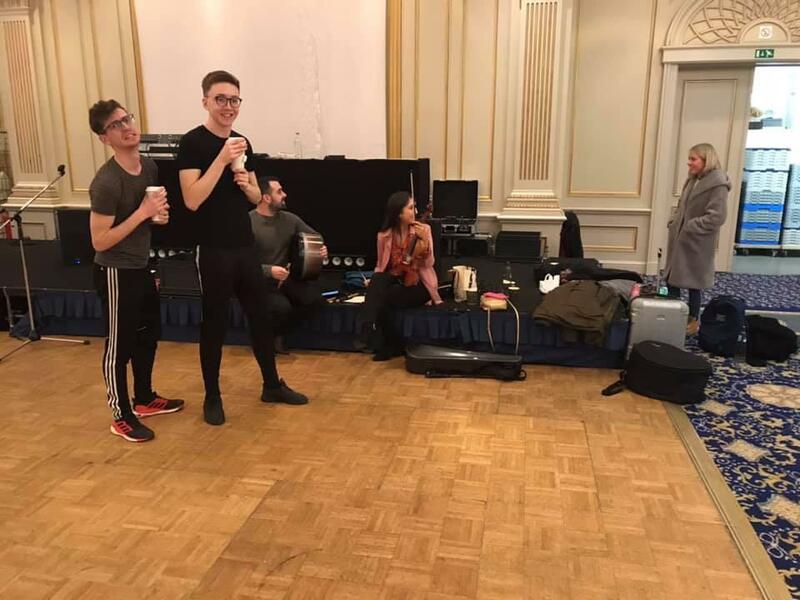 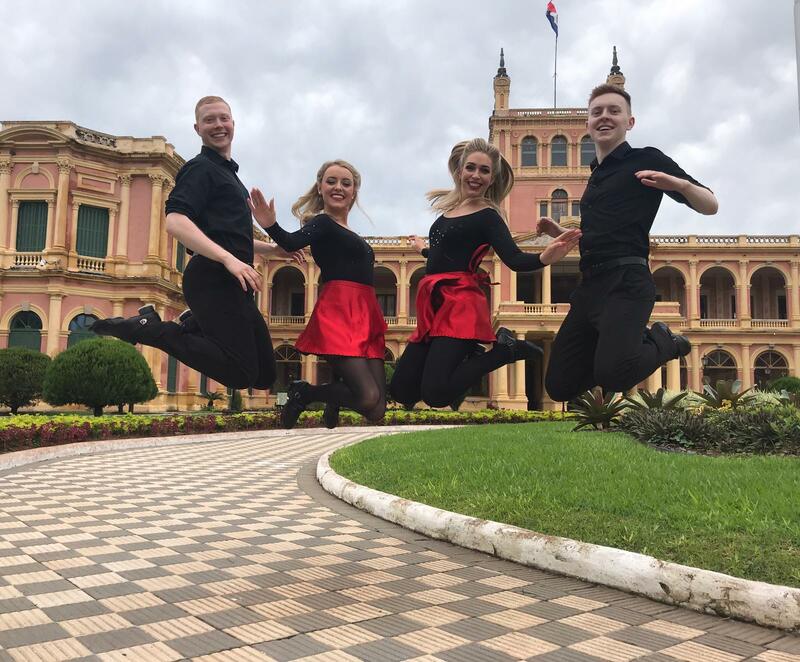 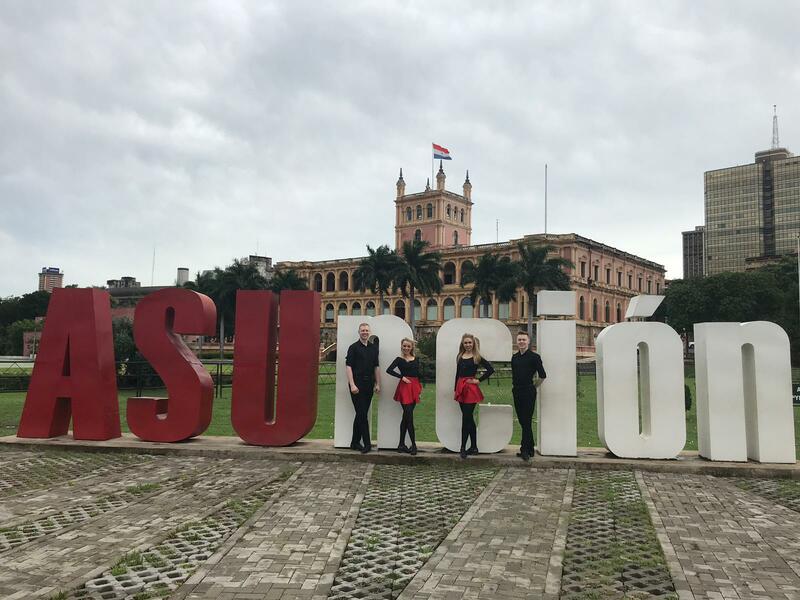 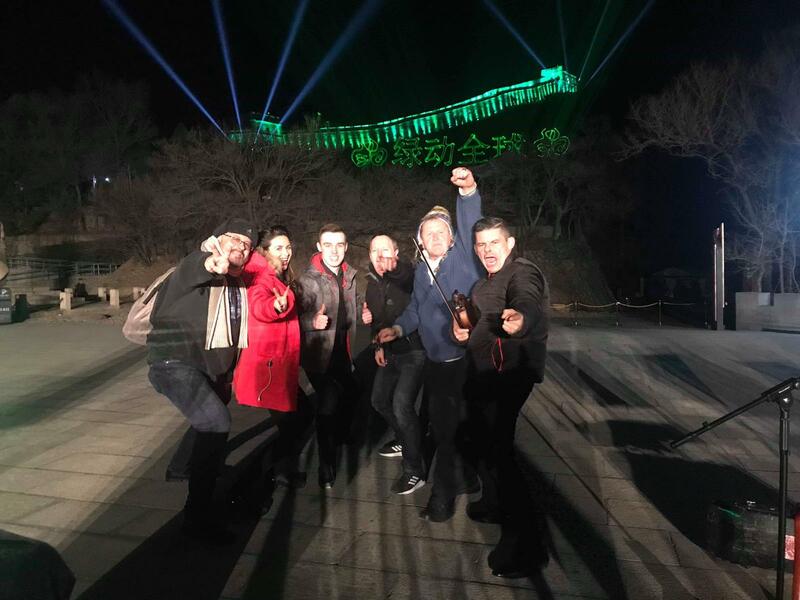 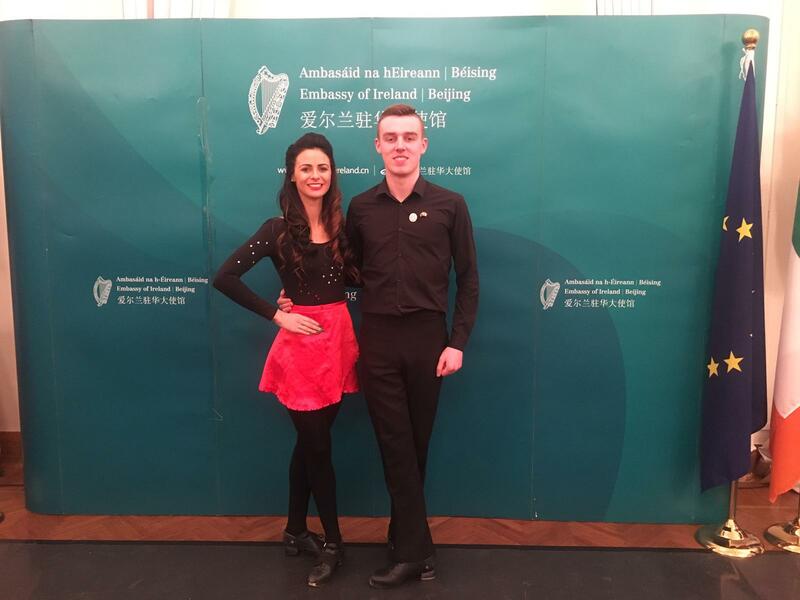 Just recently, we performed in Paraguay, Brussels, and China (amongst others) for St Patrick’s 2019! 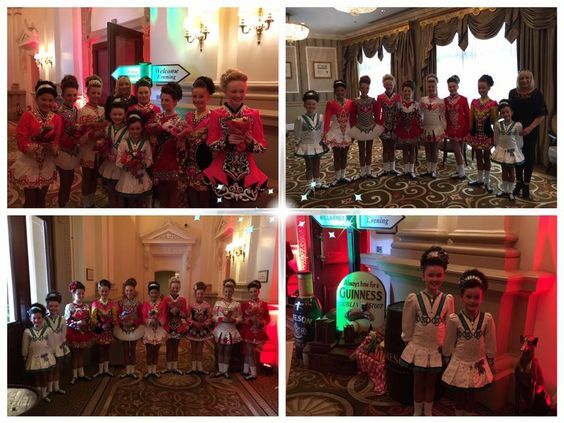 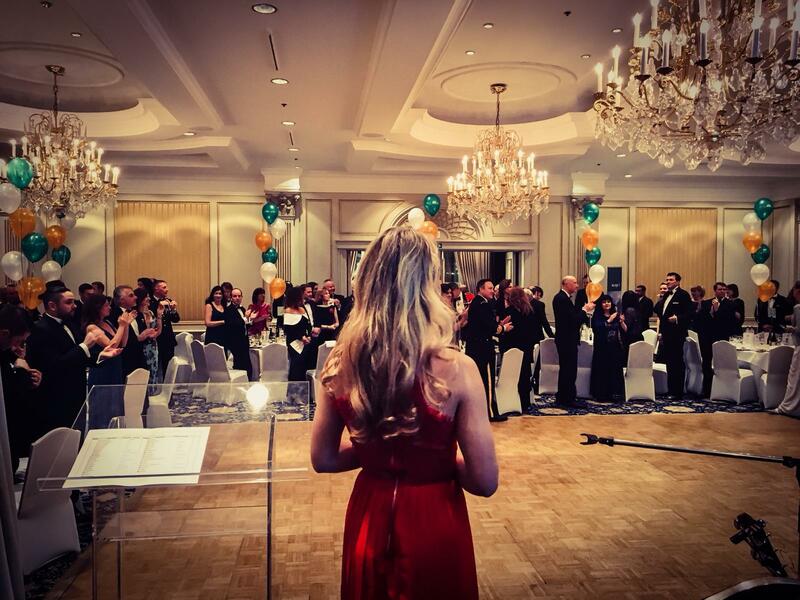 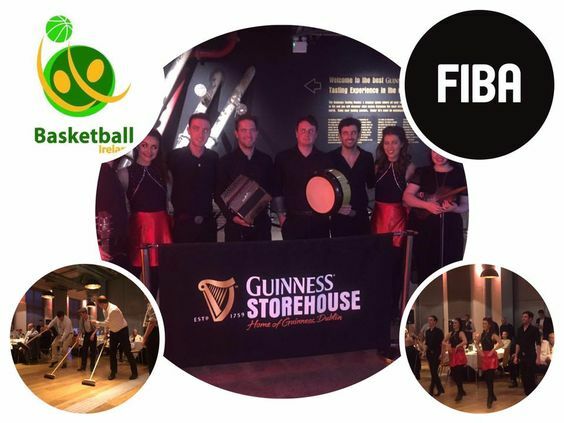 Need a group of authentic Irish Dancers and Musicians for your event during St Patricks? 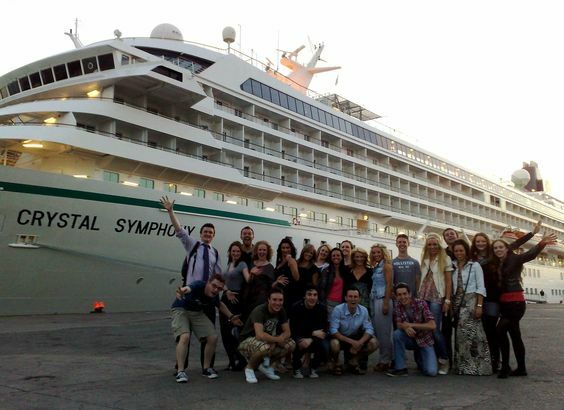 Well, then it is time for you to get in touch with us!